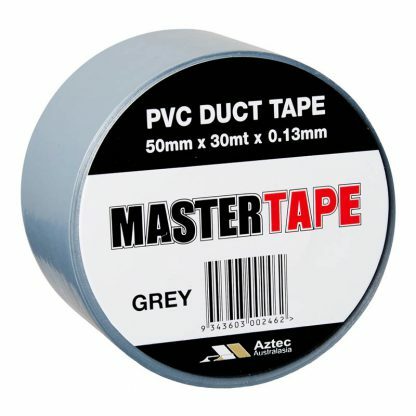 Aztec Mastertape PVC duct tape is 50mm wide and comes in rolls that are 30m long. 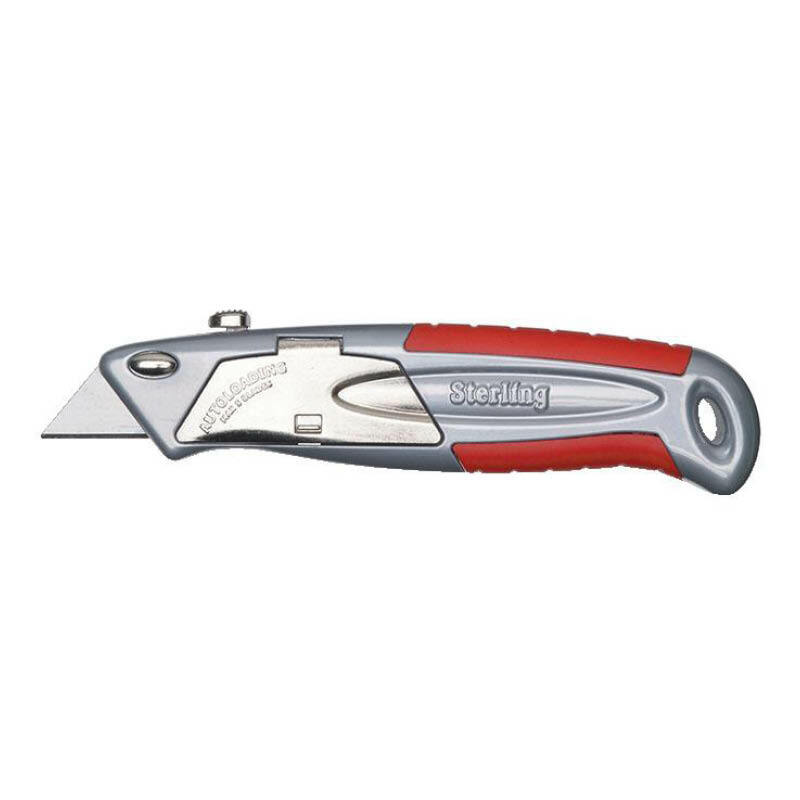 It is available in grey or black (60/box). 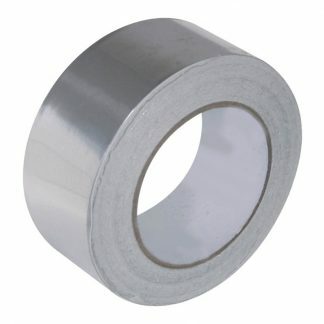 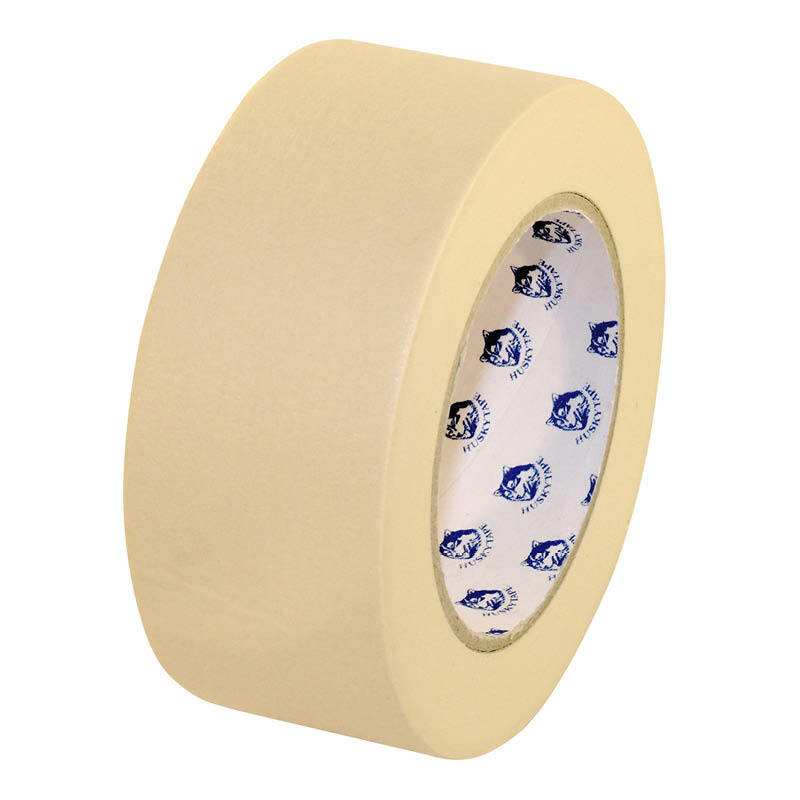 You can browse our full range of tapes here.